The pollution is a big trouble in everyone’s life today. And where there is a problem there are some solutions also for it and so is the OSIM’s uAlpine that could be the best solution to this issue. This air purifier smartly detects the air quality of the room and indicates the same through display lights. It has also won ‘The Seal of Approval’ award by The British Allergy Foundation for the effectiveness in the control of allergens. uAlpine is capable to evenly circulate the clean and purified air effectively in the room with its unique 360°surround air flow design and full-potential. 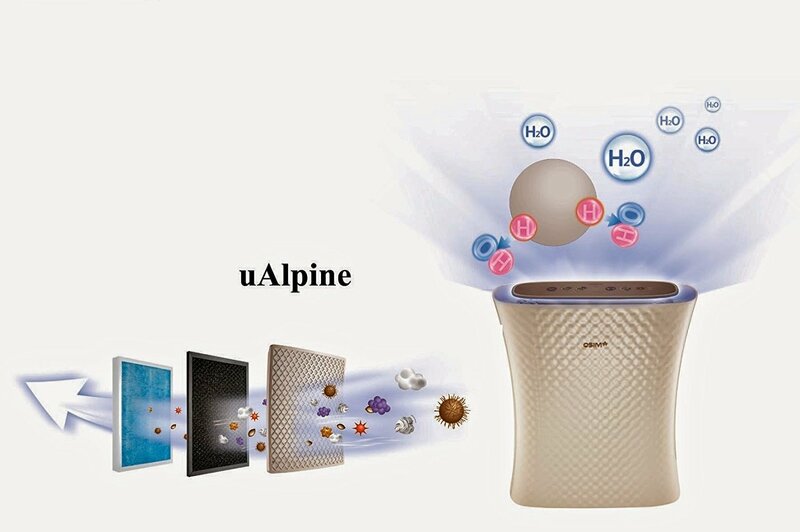 TheuAlpine removes 99.97% of PM 2.5 with its high performance true HEPA filter which is specially treated with the world's leading Swiss-made Anti-Microbial Sanitized® Silver, an eco-friendly and non-toxic substance which has been independently tested and proven effective against germs, bacteria and viruses. Made for your family’s respirator well-being, uAlpine’s Ioncluster Technology protects your family from invisible pollutants in the air, while the UV Light activates the Titanium Dioxide to powerfully inactivate viruses, bacteria and mold. uAlpine is an apt buy for pet lovers, its fine mesh filter traps dust and pet hair at the beginning of purification process.Its effective Multi-action Tru-air purification process via 2-in-1 Formaldehyde & Granular Activated Carbon Filteradsorbs Volatile Organic Compounds (VOCs) released by new carpeting, furniture, adhesives and paint fumes. Not just that, it can even neutralize pet odors, cigarette smoke and cooking odors. 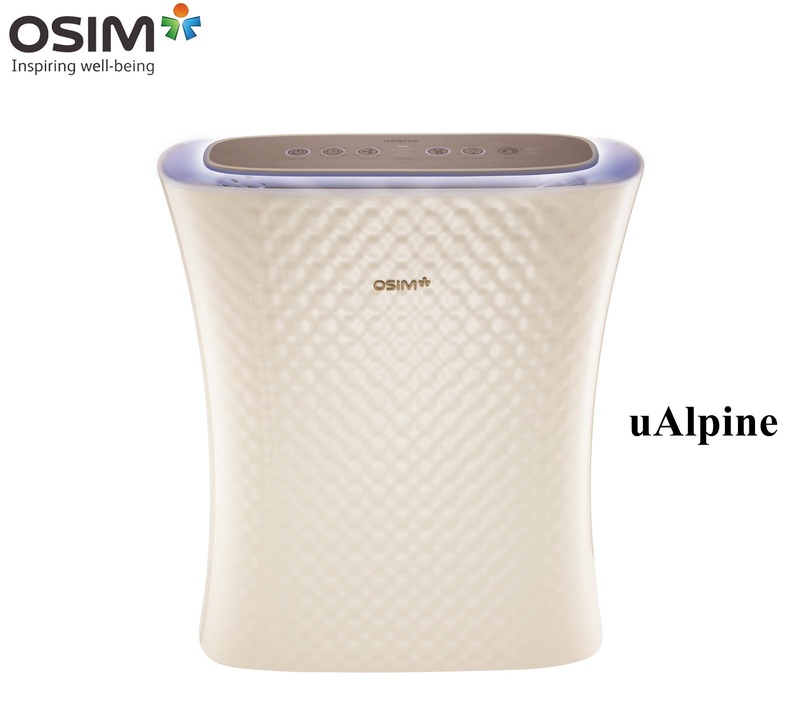 uAlpine is a comforting air purifier that lets you set time at your convenience. An ergonomically designed product, its touch panel emits a soft glow on the illuminated controls.uAlpine’s sleek design with elegant curved edges and a unique parametric pattern makes it an eye-catching statement piece to a stylish, contemporary home.